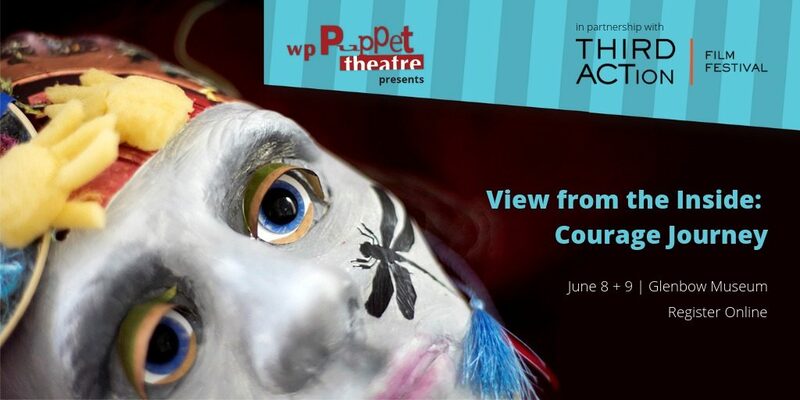 THIRD ACTion Film Festival and WP Puppet Theatre are proud to announce their expanded partnership that will offer more events during the final weekend of Alberta’s Seniors’ Week. View from the Inside: Courage Journey is a puppetry-based workshop that encourages discussion about mental wellness. Through the creation, exhibition and performance of a self-reflective mask-body puppet, participants develop community, foster resiliency and gain a voice for their stories. 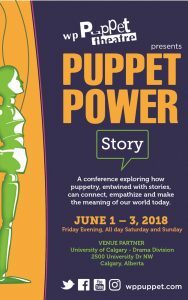 This will be an excellent training opportunity for all helping professionals – therapists, teachers, social workers, as well as a fun and creative self-care workshop for diverse groups of people from age 14 to seniors. .
During this two–morning intensive workshop, attendees will make their own puppet and learn about the work WP Puppet Theatre is doing with people living their third act. Projects completed over the weekend will be presented in a slideshow prior to the festival’s Sunday evening screening. This workshop includes 2 complimentary tickets to THIRD ACTion Film Festival’s screenings. 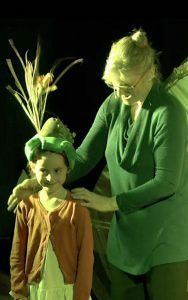 Previous PostPuppet Pop-Up: Imaginary Creatures!